Heat pumps are dealt with in depth from theory, operation and the right way to install. Through live demonstrations and easy to follow diagrams, the course includes 'hands-on' experience with live product to help you understand the theory and to see our products in action. This course helps you grow both the sales and the install sides of your business as we provide you with the knowledge to match our product with what your customer really needs as well as doing the best install. 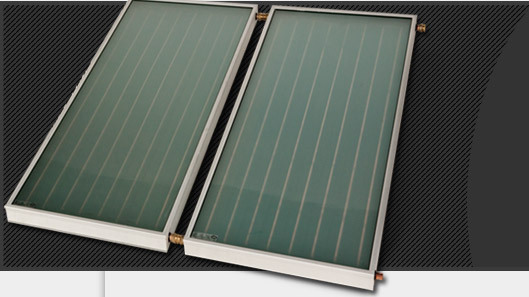 Solar is dealt with in considerable depth from theory, sizing operation and the right way to install. This course helps you grow both the sales and the install sides of your business as we provide you with the knowledge to match our product with what your customer really needs as well as doing the best possible install.